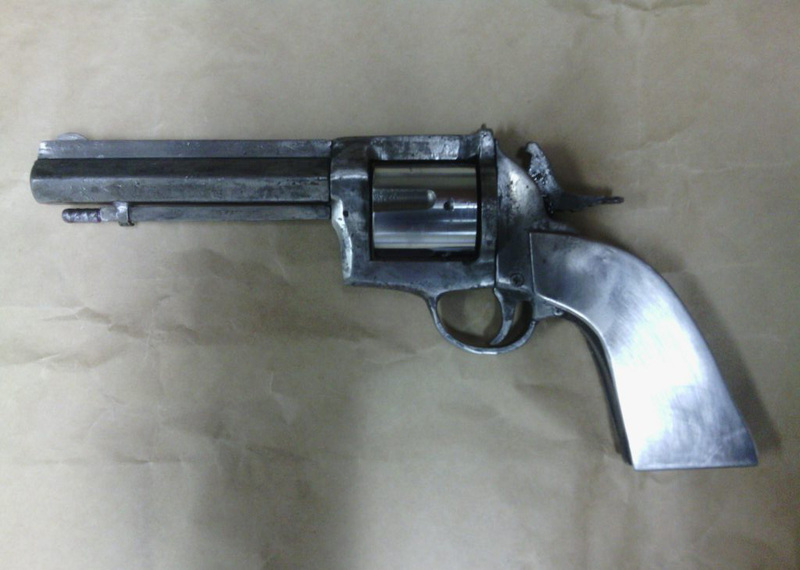 An interesting homemade center-fire revolver confiscated along with drugs from a 22 year old women last month in Queensland, Australia. The frame 0f the gun looks like it could be roughly casted while the cylinder appears to be machined. 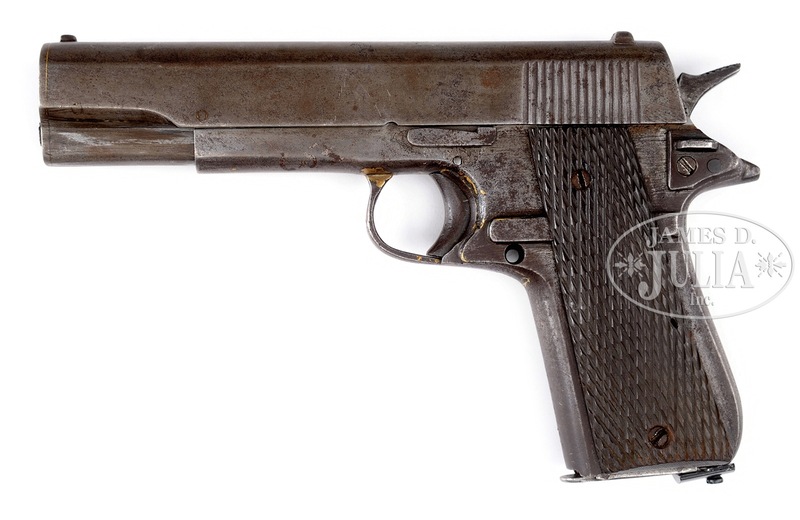 Coupled with solid metal grip panels, enhanced pistol-whipping capabilities are obvious. This entry was posted in Revolvers and tagged Australia, craft-produced, DIY, firearms, gun control, guns, homebuilt guns, homemade firearms, homemade gun, homemade guns, homemade pistols, homemade revolver, illegal firearms on September 28, 2016 by ImproGuns. 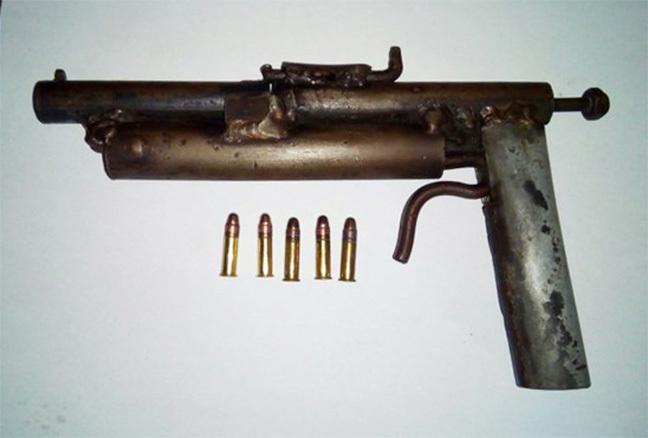 A homemade 9mm submachine gun seized in New Zealand. 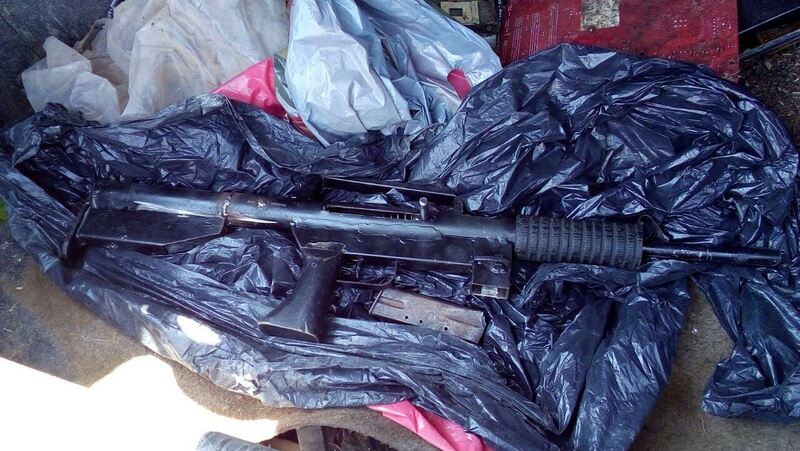 A sten magazine has been used. 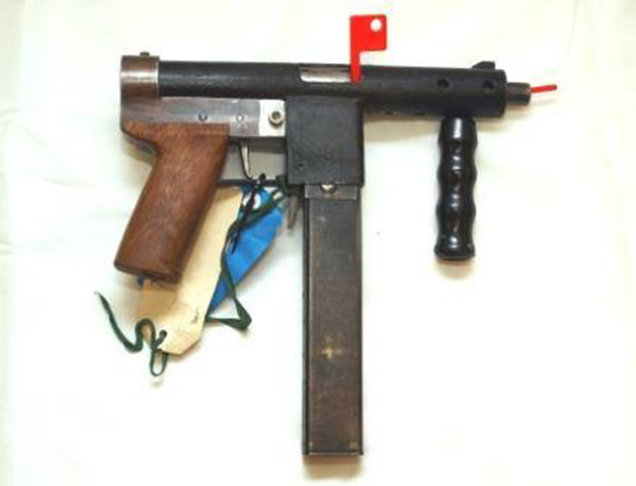 This entry was posted in Submachine guns and tagged crime, DIY, firearms, gun control, homemade firearms, homemade gun, homemade guns, homemade SMG, homemade submachine gun, homemade submachine guns, homemade weapons, illegal firearms, New Zealand on September 28, 2016 by ImproGuns. 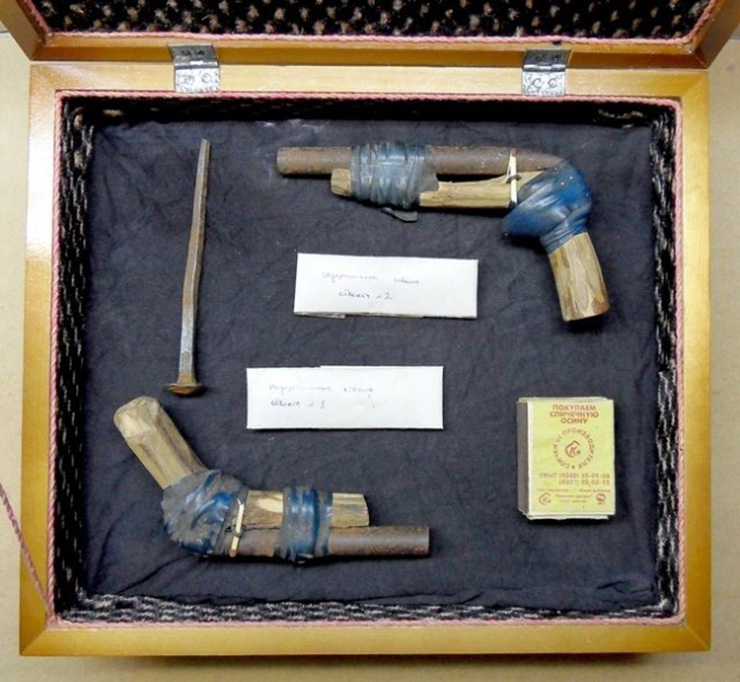 A fabulous set of superbly handcrafted matchlock dueling pistols by the late Ivan Mikhailov. This entry was posted in Muzzleloaders, Zip guns and improvised firearms and tagged DIY, firearms, homebuilt guns, homemade weapons, improvised weapons, matchlock, Muzzleloaders, Not 3D printed, zip gun, zip guns on September 28, 2016 by ImproGuns. 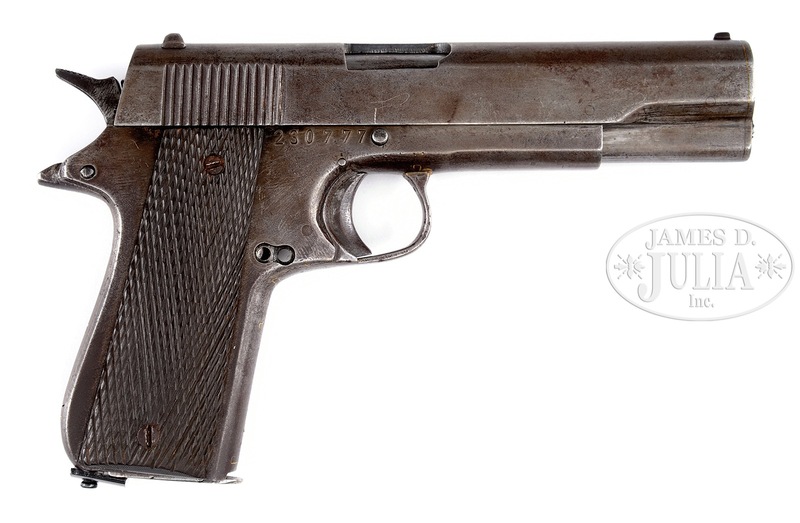 A detailed video from Ian which includes a rarely witnessed disassembly of a crudely brazed together 1911 copy captured during the Vietnam war. This entry was posted in Semi auto pistols and tagged firearms, homebuilt guns, homemade gun, homemade guns, homemade pistols, Viet Cong 1911 copies on September 28, 2016 by ImproGuns. 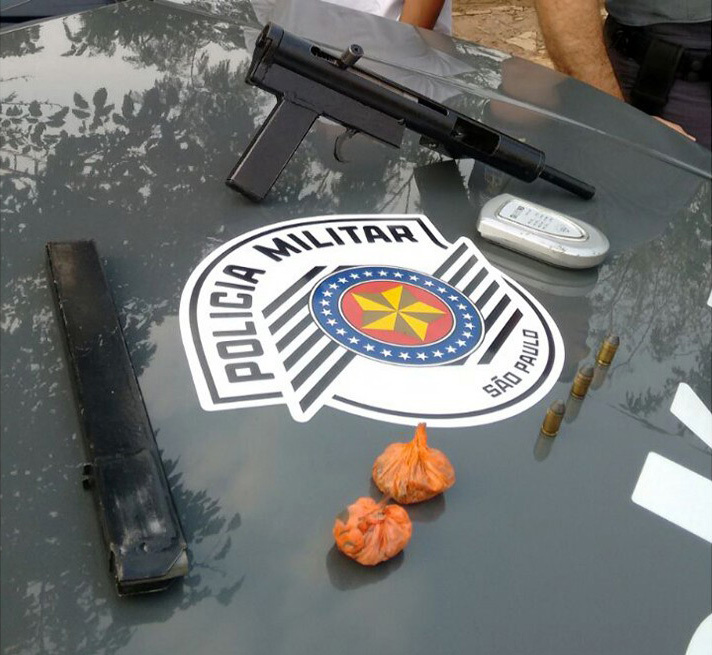 A homemade submachine gun similar to the ‘sten’ seized in Sao Paulo. 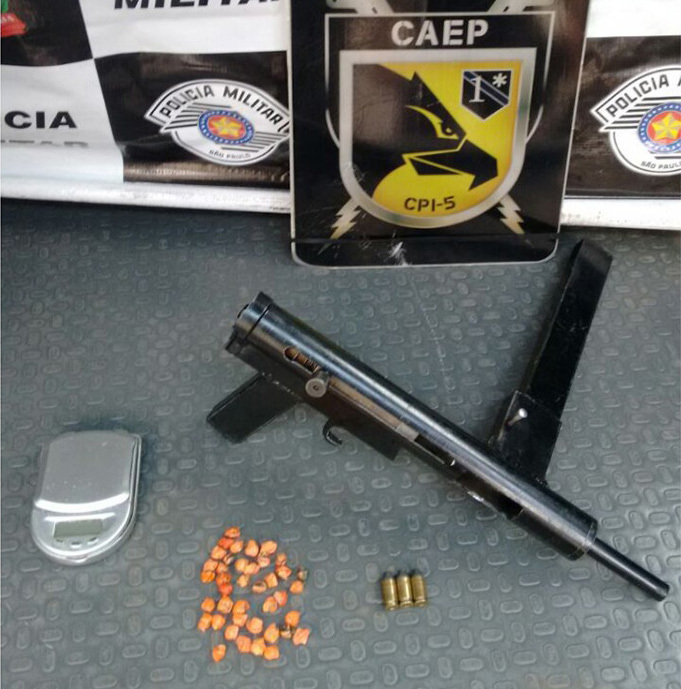 This entry was posted in Submachine guns and tagged Brazil, crime, DIY, firearms, gun control, guns, homebuilt guns, homemade firearms, homemade guns, homemade SMG, homemade submachine guns, homemade weapons on September 28, 2016 by ImproGuns.